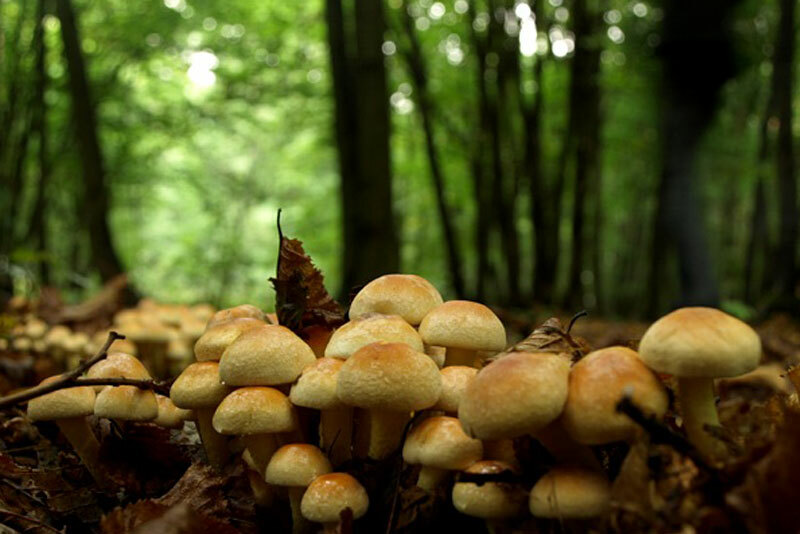 Wild forest products such as greeneries, mushrooms, berries, nuts, resins, essentials oils, litter, medicinal plants, and other products sourced from the forest, play an important role in many rural economies as a source of food and income. Nowadays, commercialisation is considered an activity that should be promoted as a strategic economic tool for conserving forest ecosystems and contributing to the livelihoods of people that depend on forests. marketing strategies and examples of commercialisation of wild forest products.